In 2017, The Rough Guide named Scotland the most beautiful country in the world. 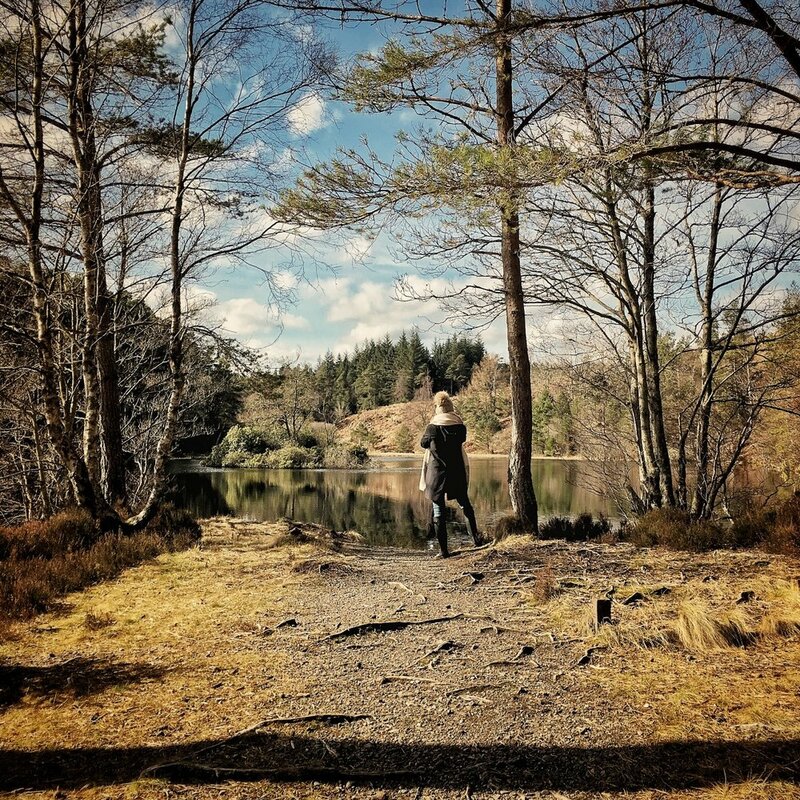 We're proud to offer you glorious views of iconic hillsides clad in Silver Birch, Heather and Pine, Rivers and Sea Lochs with Osprey and Salmon, forest walks, hidden lochs and bubbling brooks, all from right out the front door. 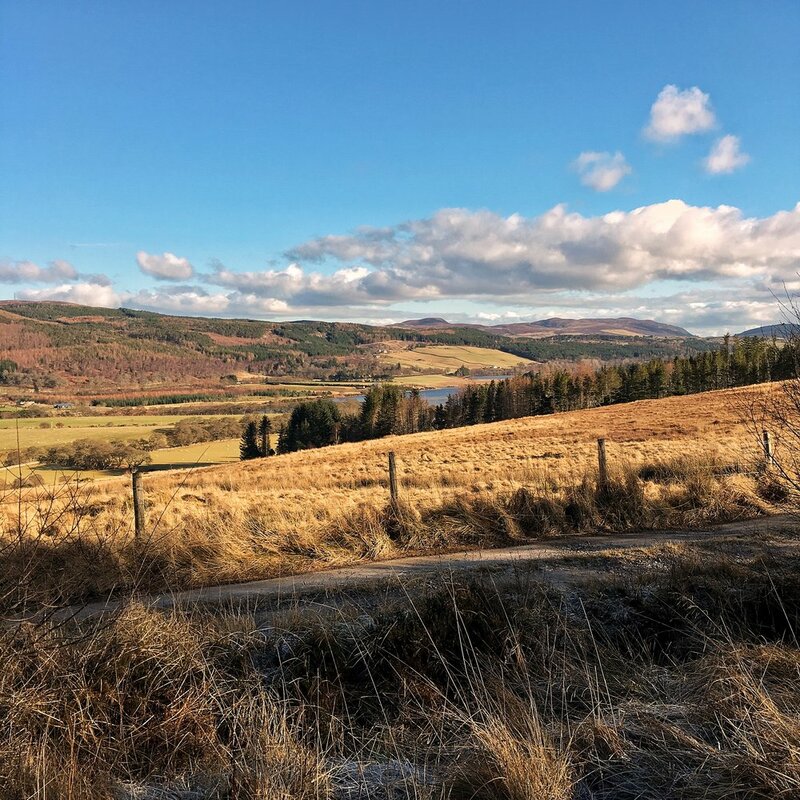 The wider area offers stunning beaches, quaint towns, mountains, world-class golf, fishing, fresh local produce, Whisky and Gin distilleries, markets and Michelin listed restaurants. Spend quality away time with yourself, your partner, your friends or family.